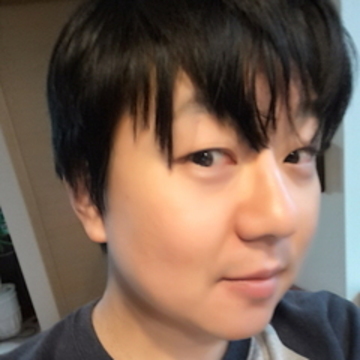 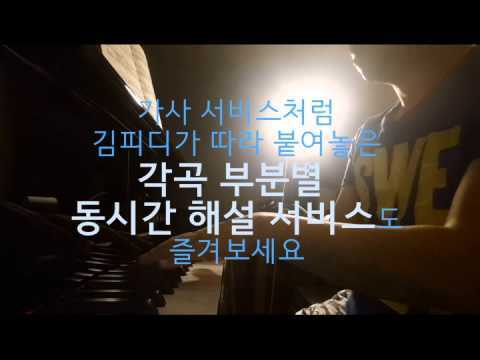 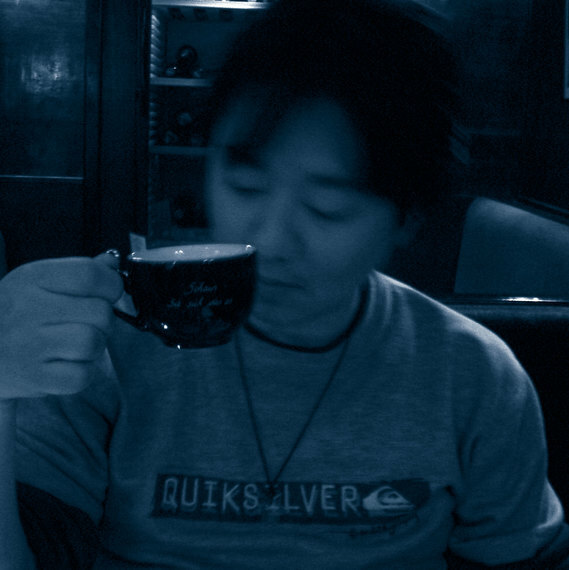 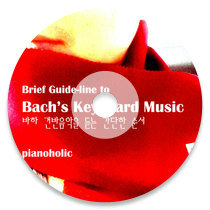 Franz SHUBERT’s famous 8 Impromptus (op.90, op.142) performed by Producer Kim Young Wook, Braodcaster of Podcast ‘Pianoholic’ and TV Producer at Seoul Broadcast System. 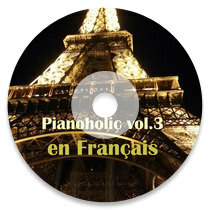 Experiene the ‘ad libitum’ style of interpretation of a ‘promateur pianist’! 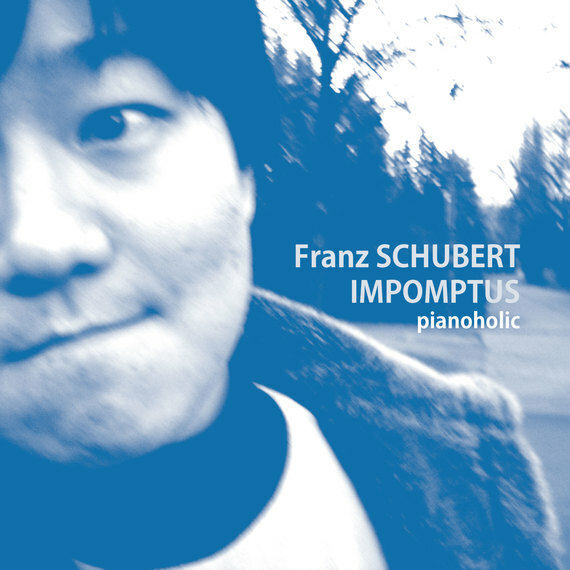 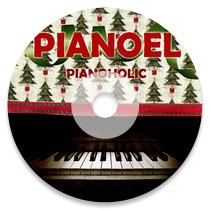 These intimate home recordings were previously released on kim’s podcast ‘pianoholic- episode 37 & 38 on F. Schubert’s 8 Impromptus’ and this digital album is the response to the many requests of pianoholic’s listeners. 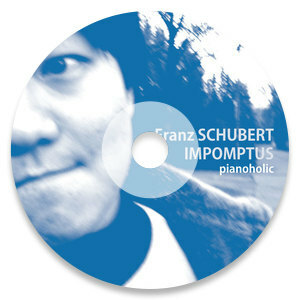 Enjoy Schubert’s timeless piano masterpieces with boundless freedom of an amateur pianist.